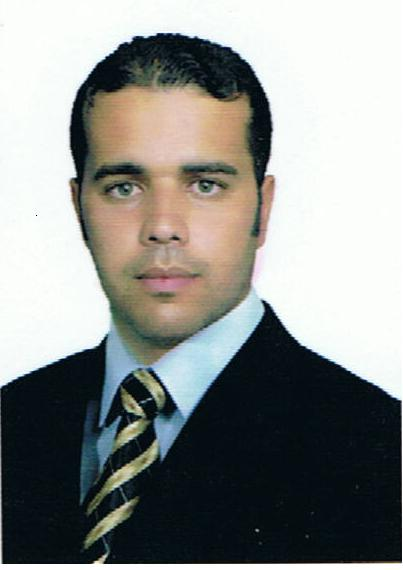 26 September 2014 I am Prof Haroun Abdul Kadhim Shahad working at College of Engineering/ Babylon University. I am prof of power engineering and renewable energy sources. I worked at Basrah University from 1984-1992 and then at Babylon University from 1993 till now. 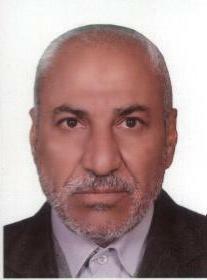 I worked as assistant dean and as head of mechanical engineering department at Basrah University and as head of department and later on as Dean of College of Engineering. 01 August 2012 حائز على شهادة البكلوريوس في الهندسة المدنية عام 2006 وبتسلسل الاول على كلية الهندسة بعدها اكمل الماجستير في جامعة بابل كلية الهندسة وبتخصص انشاءات عام 2009. بعد ذلك مارس عمله كتدريسي في كلية الهندسة -قسم الهندسة المعمارية. 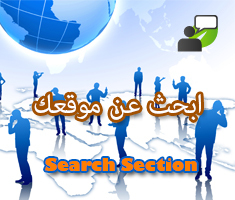 في عام 2014 حاز على بعثة دراسية لاكمال دراسة الدكتوراه في بريطانيا- جامعة مانشستر. حاز على شهادة الدكتوراه بتخصص الانشاءات في عام 2017 وعاد لممارسة عمله في نفس القسم العلمي. I am a lecturer in Structural Engineering with research interests in numerical modelling of structures, strengthening of structures and structural dynamic problems. My teaching interests are mainly in structural design and strength of material, although I have also taught engineering mechanics.